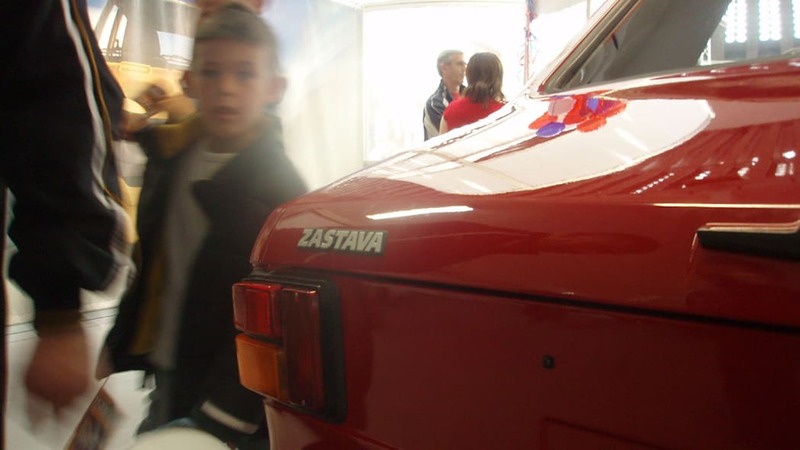 The Easter holiday is a time of rebirth, and we can't think of a better automotive resurrection to celebrate than the Zastava Skala 55. 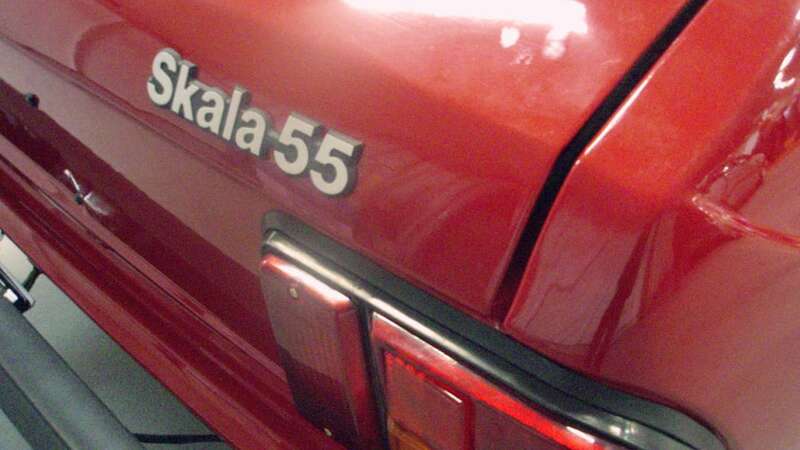 Haven't heard of the Skala 55? 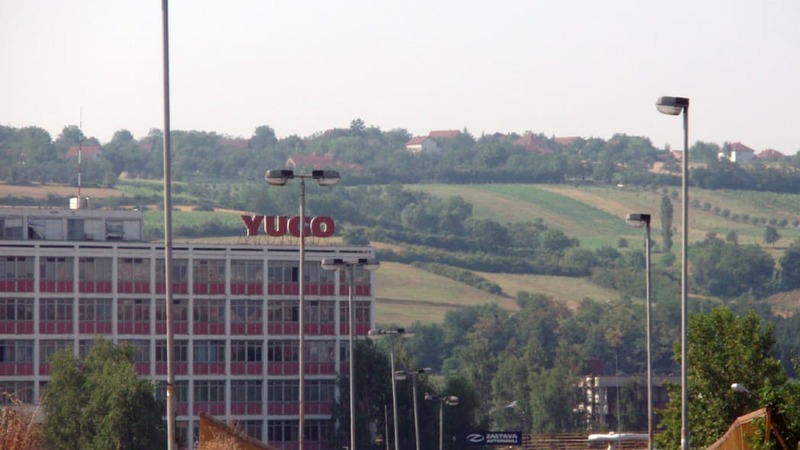 Sure you have! 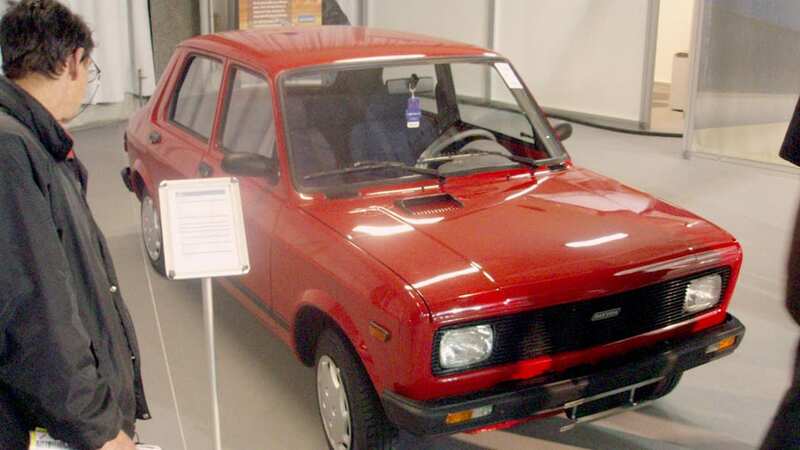 It was sold here in the United States as the Yugo GV, and summarily tarred and feathered for being a $3,900 brand new car. 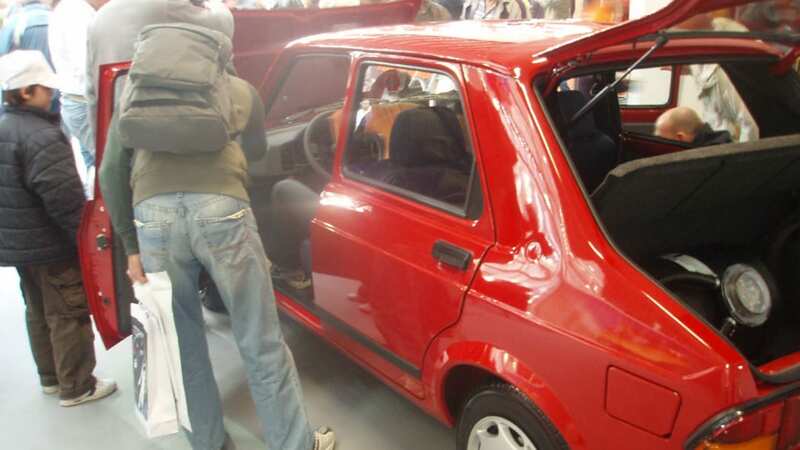 Let's avoid an epic fight about the past and focus on why we're so jazzed that the rebuilt Zastava factory is still turning out these crisply styled five-doors. 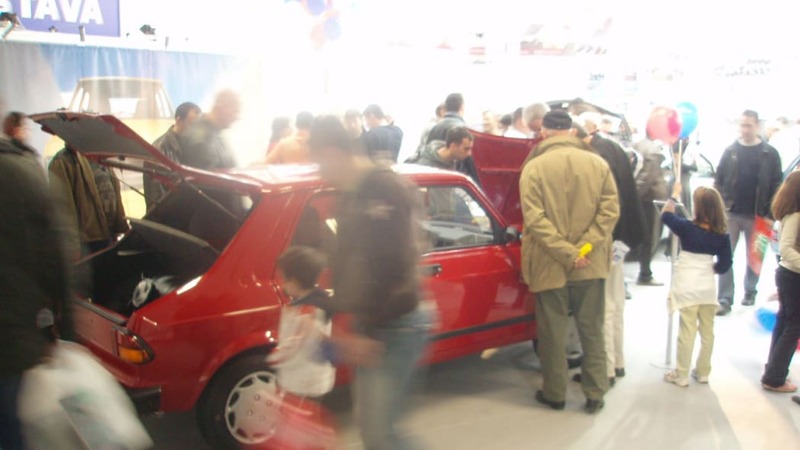 At the recent Belgrade Auto Show, Zastava parked a refreshed Skala 55 at its display and had one of the hits of the show. 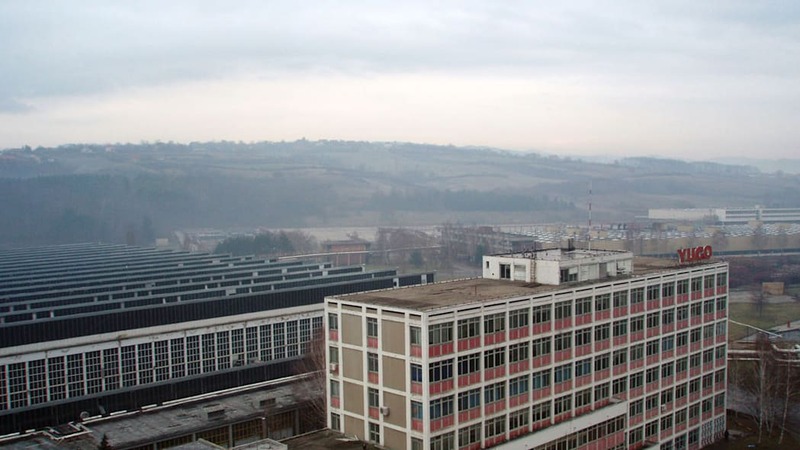 Moving 1.5 million units since 1971 while largely avoiding the North American market takes some tenacity. 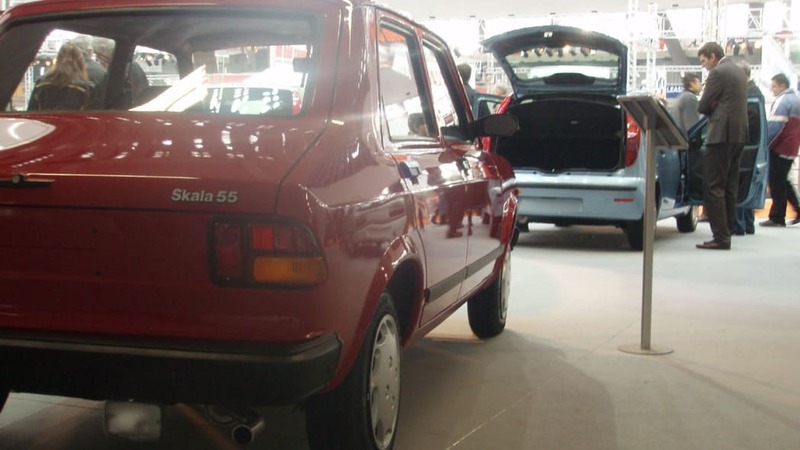 Zastava's got a storied history of scrappiness, and its Skala 55 is certainly endowed with a spirit of perseverance. 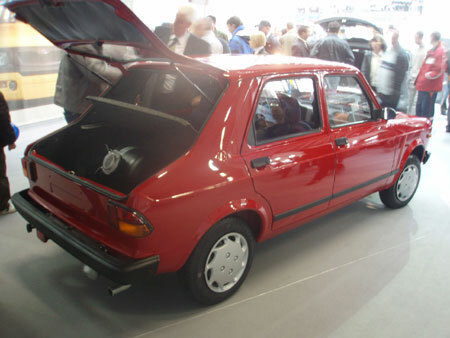 Based on Fiat 127/128 designs, the basic platform has long been vetted. 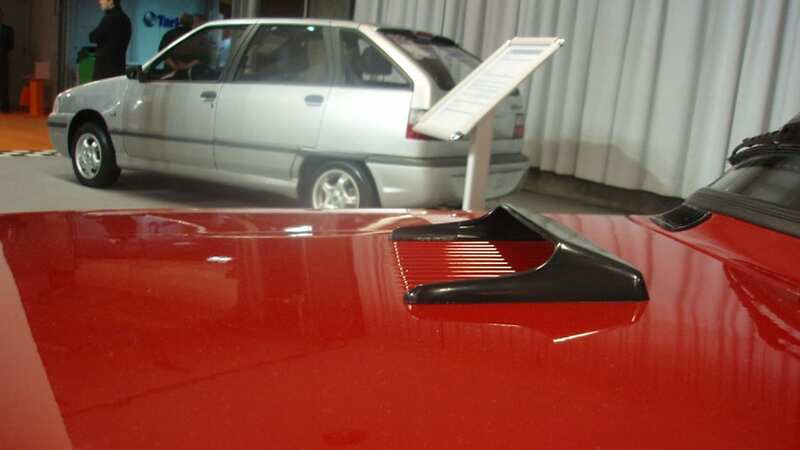 Those Fiat roots mean good things for performance enthusiasts, too. 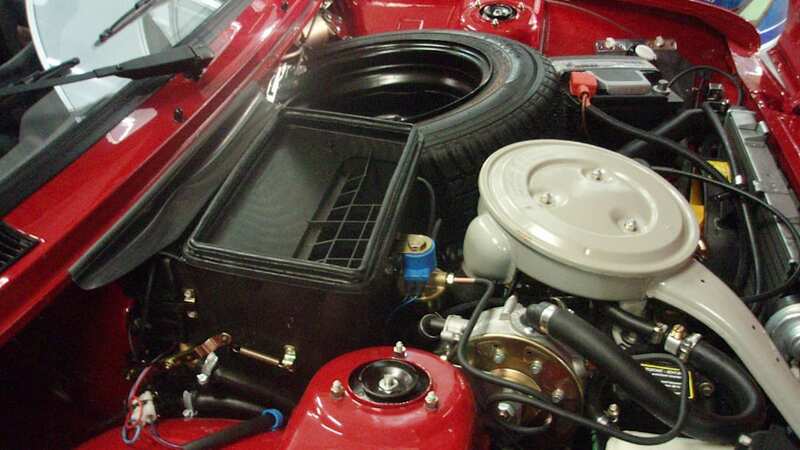 There's a fully independent suspension and Abarth pieces can be fitted for more excitement. 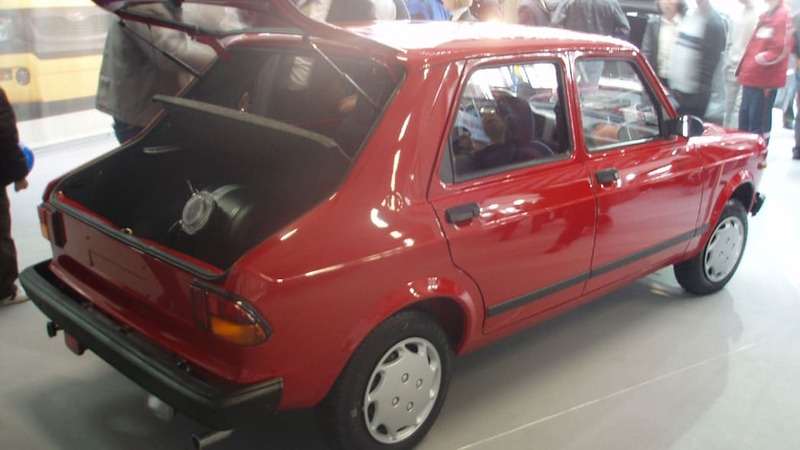 There's a long history of rally competition behind these cars from both Fiat and Zastava as well, so while the Yugo has become a punch line in the United States, the fact remains that one of the least expensive cars in the world is no joke. 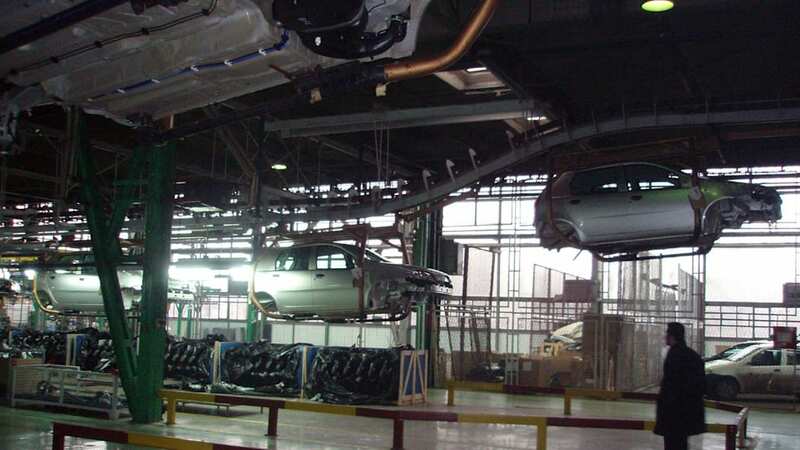 The Skala might be a legacy design, but Zastava itself has a very modern facility and is rightfully proud of agreements with Fiat and General Motors that see Zastava producing Puntos and soon an Opel model. 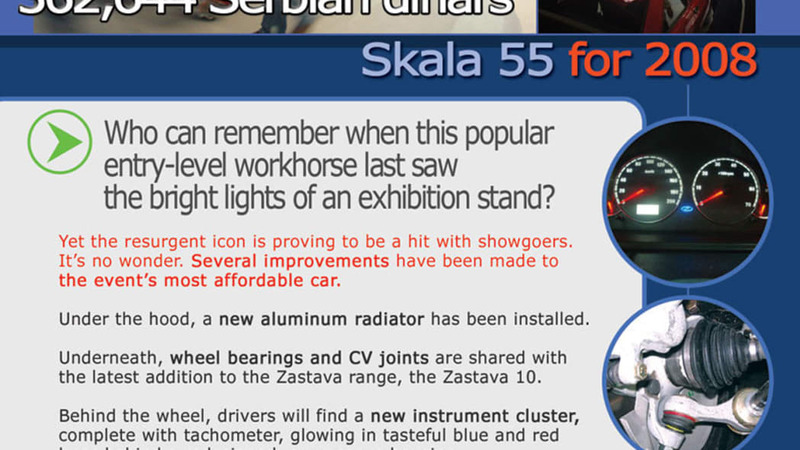 The basic design having long proved itself, the upgrades that Zastava R&D have given the venerable Skala 55 are aimed at keeping the the build and operating costs low. 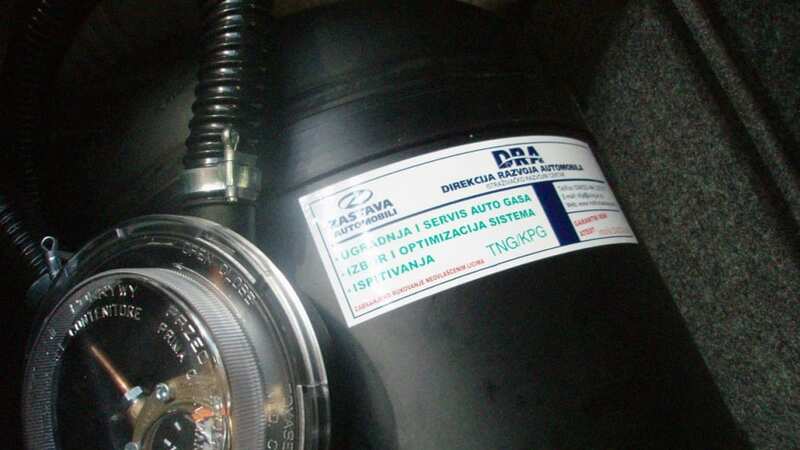 Sharing components with other Zastava vehicles ensures readily available parts, too. 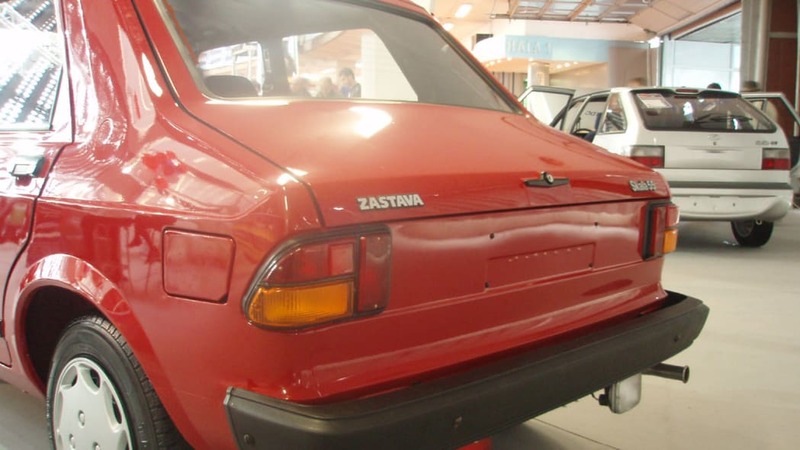 Underhood, an aluminum radiator has been fitted, and the wheel bearings and constant velocity joints are shared with the Zastava 10, the newest addition to the model range. 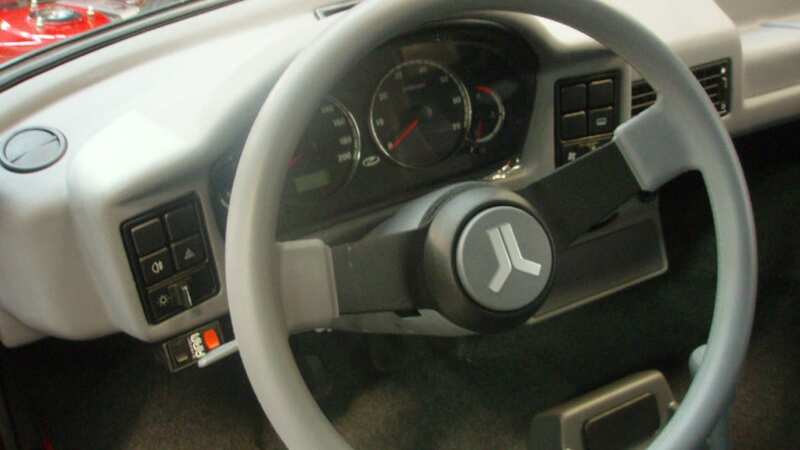 There are other parts shared with the Zastava 10 – the horn and mirrors, for example. 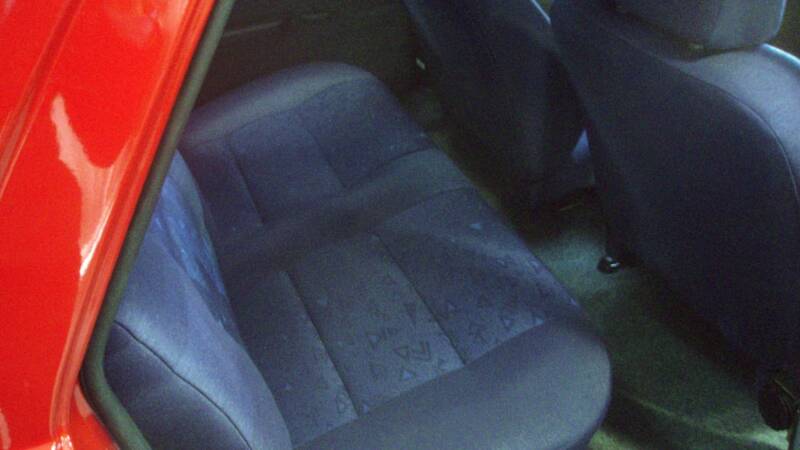 Inside there are new seats with better padding, said to be genuinely comfortable. 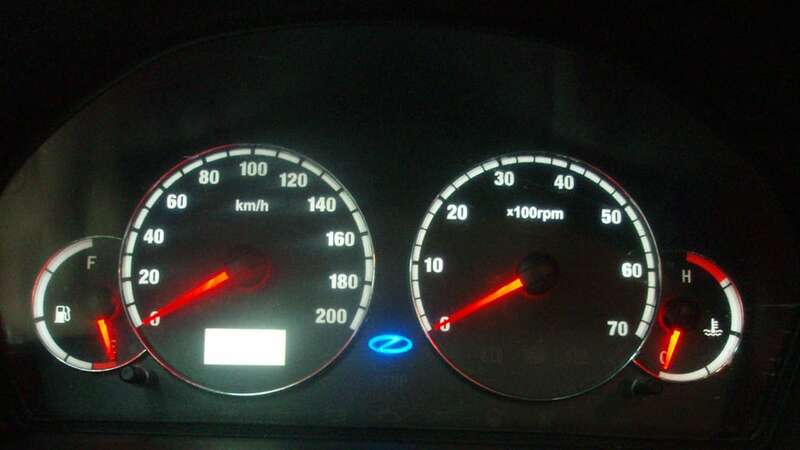 Keeping drivers apprised of what's going on in the engine room with the revvy 1100cc powerplant is a new instrument panel housed in a curvy dashboard. 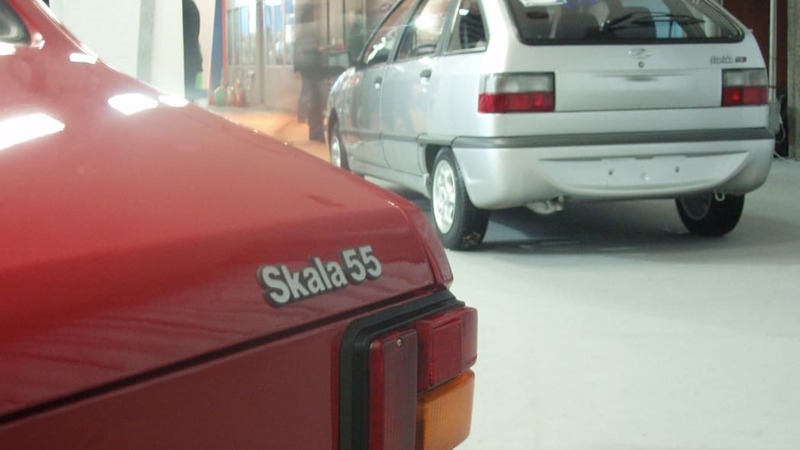 We won't likely see a return of the Skala 55 to the US market, though there's even an electric and natural gas versions of the car. 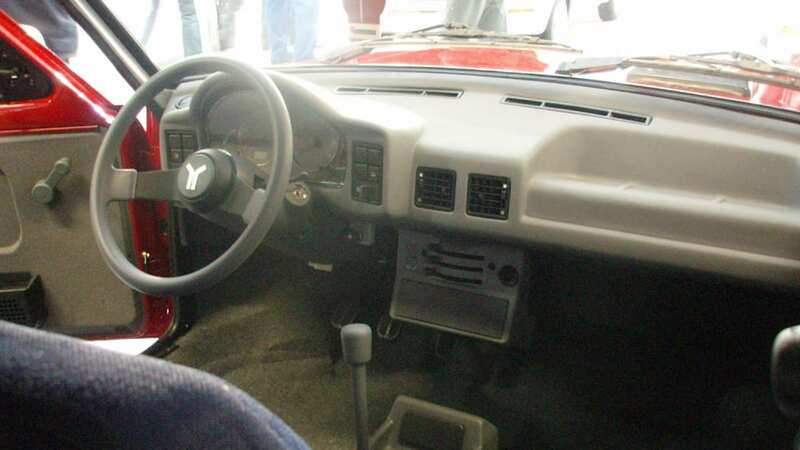 It won't stop us from getting all giddy about the GVX Cabrio we just turned up on eBay, even if it'd be a real uncomfortable place to sleep were we to actually bring it home. 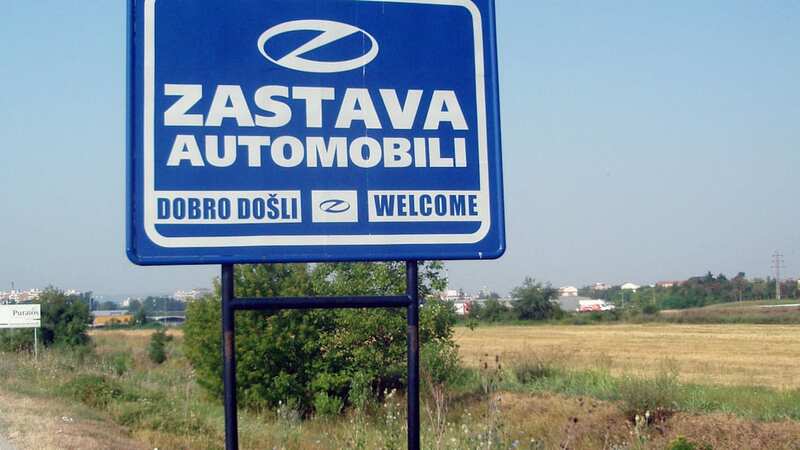 Zastava's fortunes look a lot brighter today after a very difficult 15 years, and depending on who it signs deals with, we could again see its work in North America in the future.